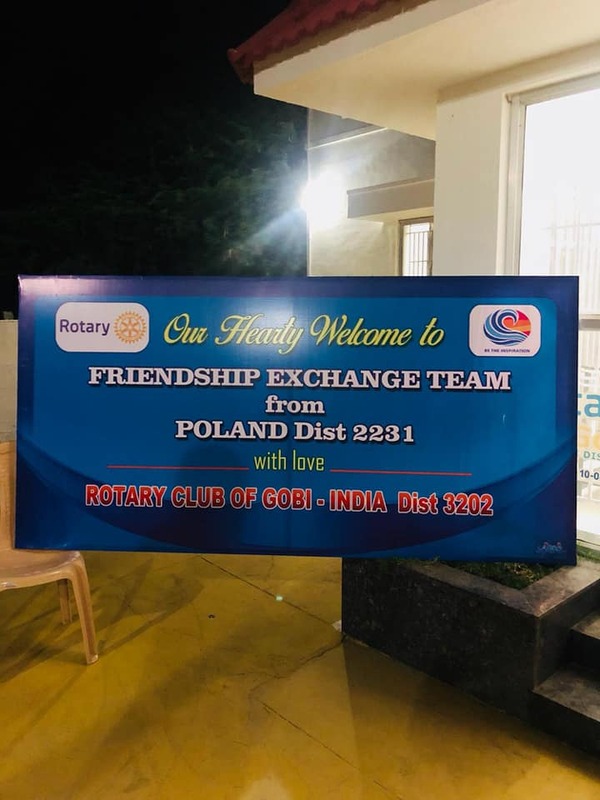 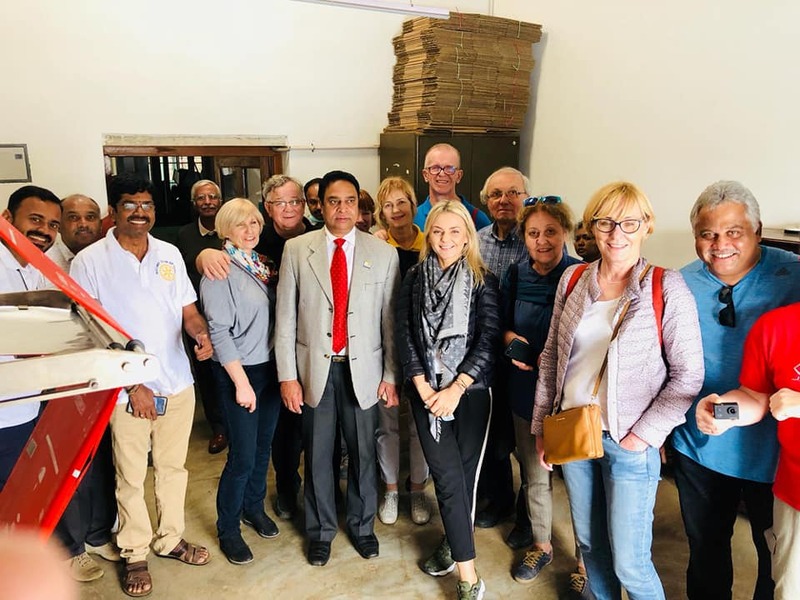 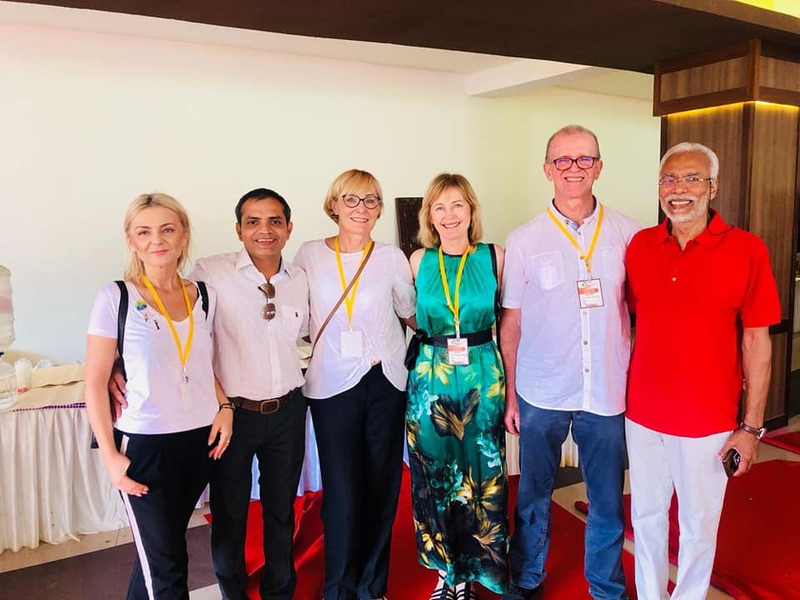 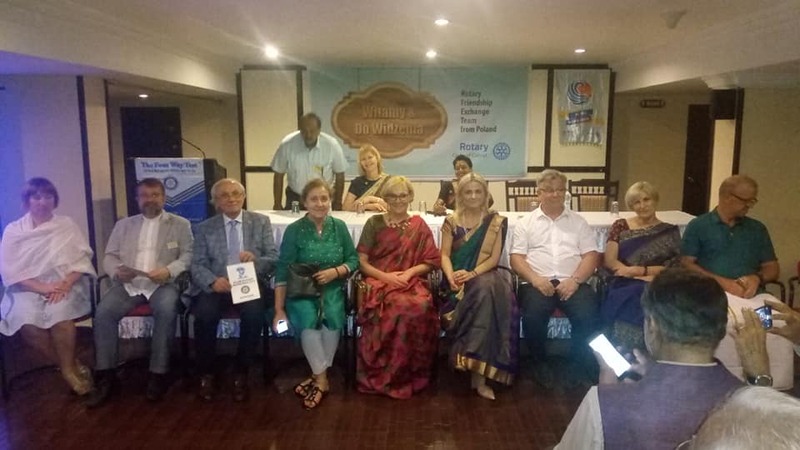 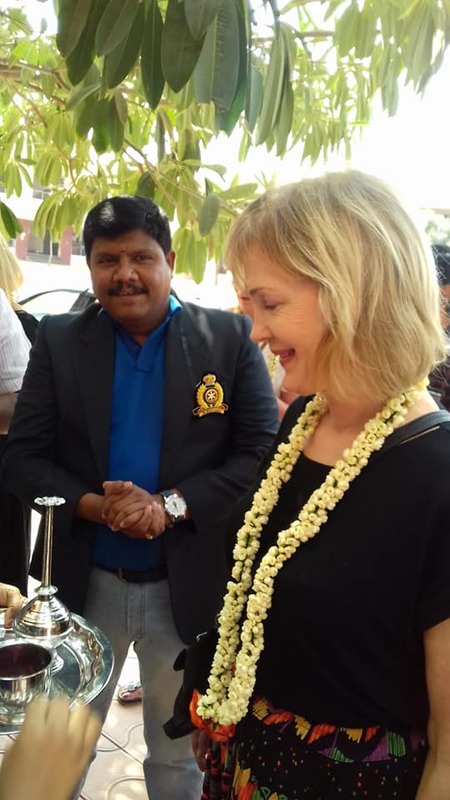 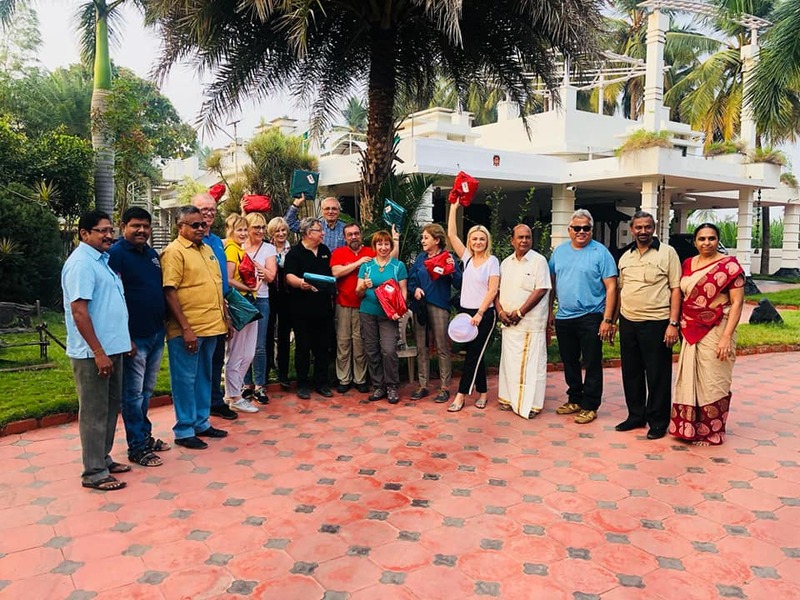 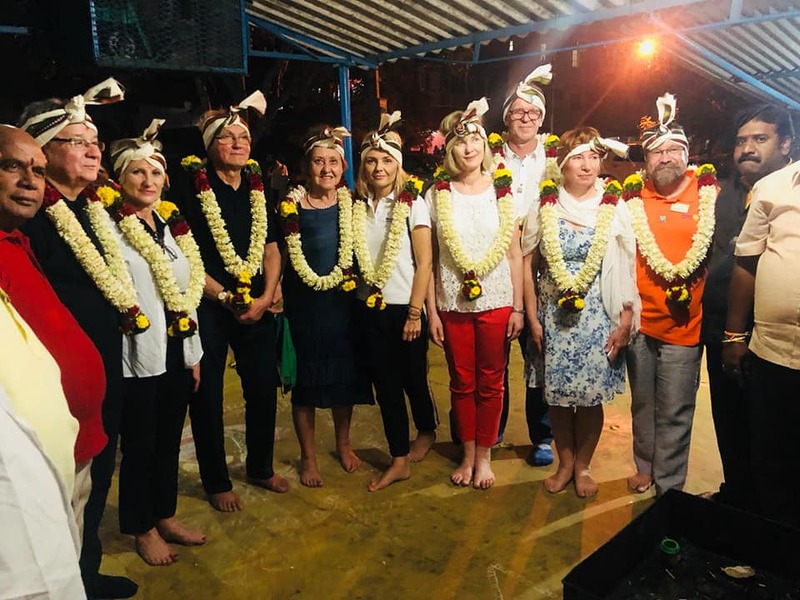 The group of 10 Polish Rotarians led by our club member and IYFR Rotary Friendship Exchange Chair PDG Barbara Pawlisz visited District 3202 in India. 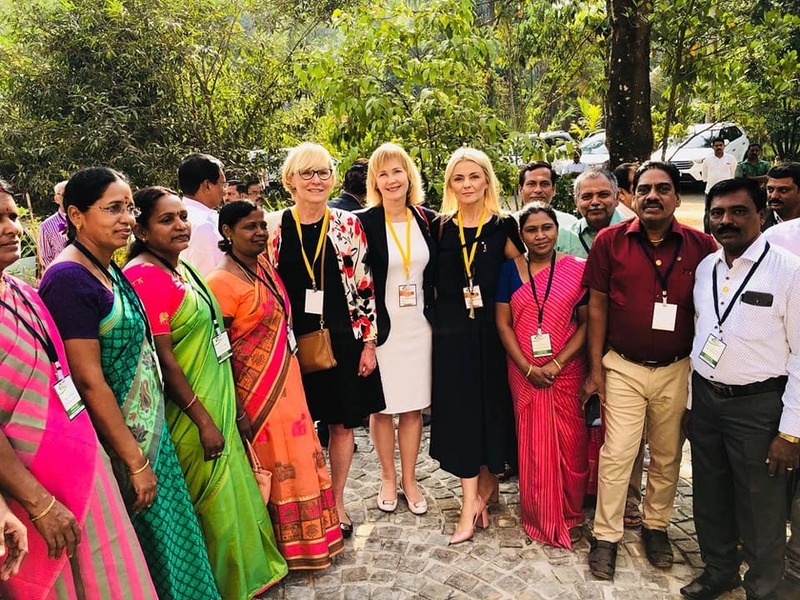 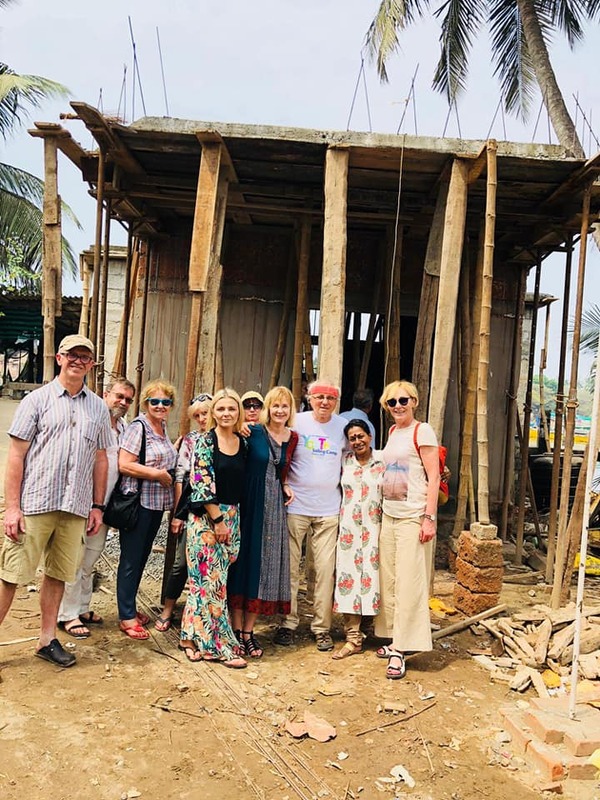 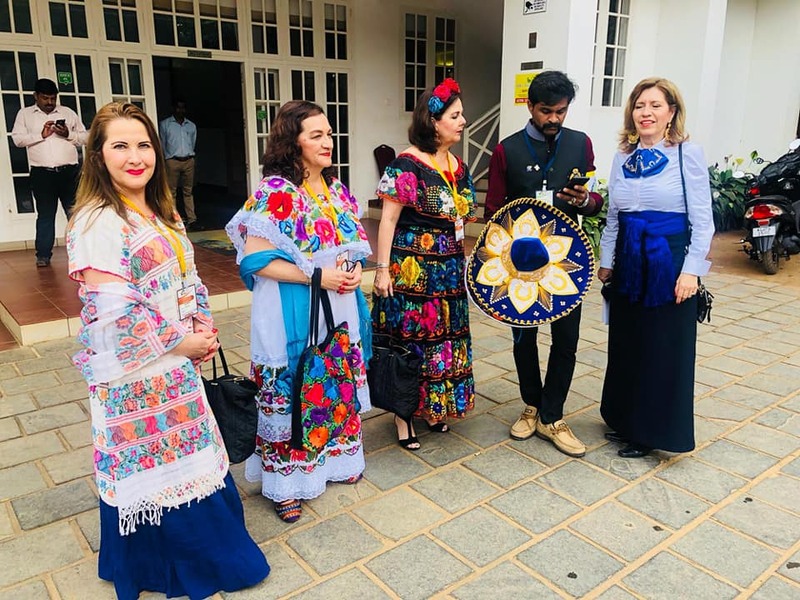 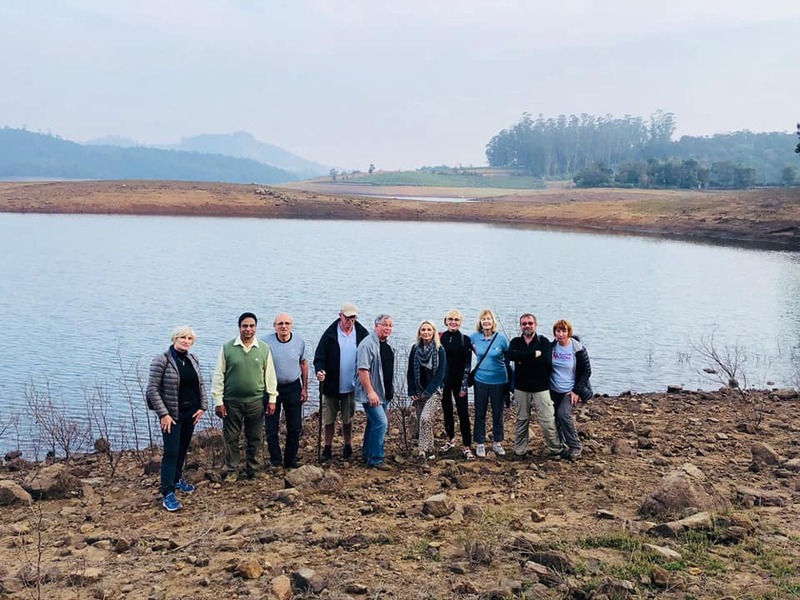 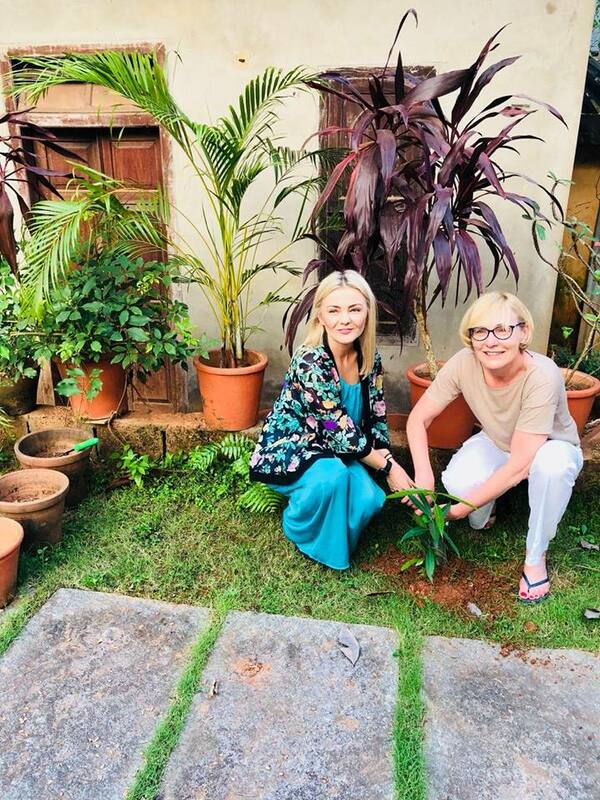 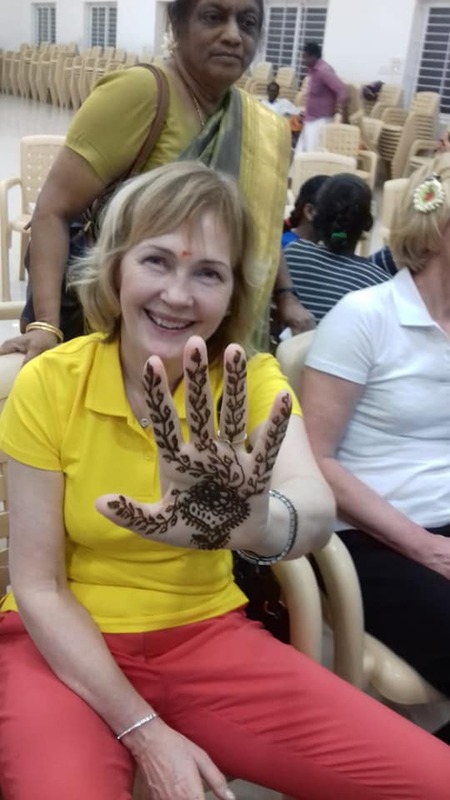 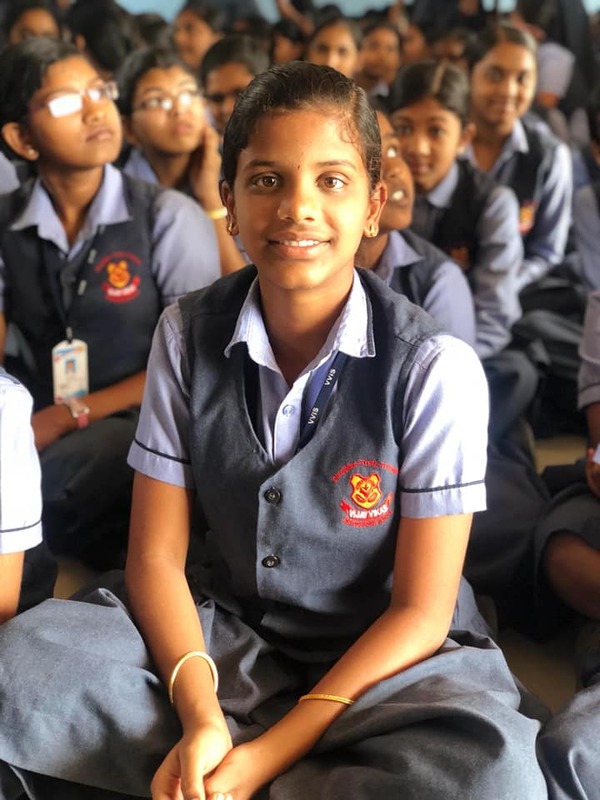 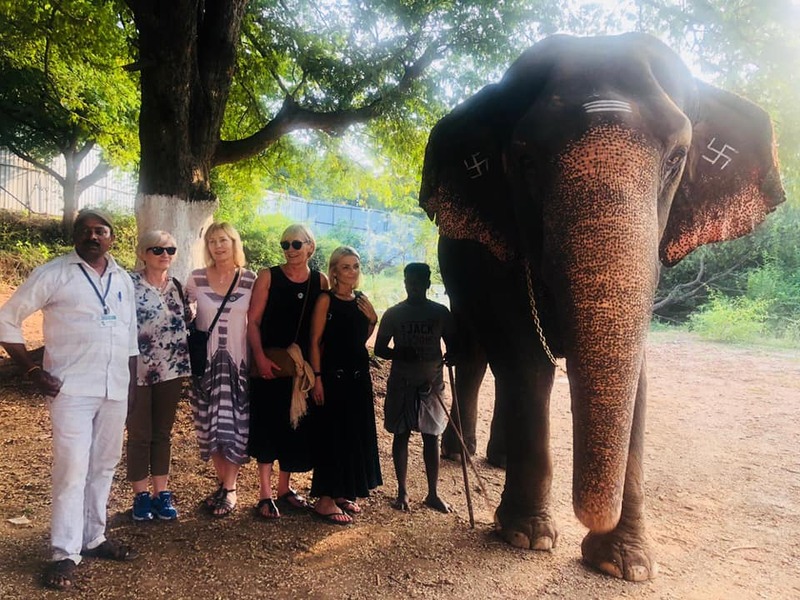 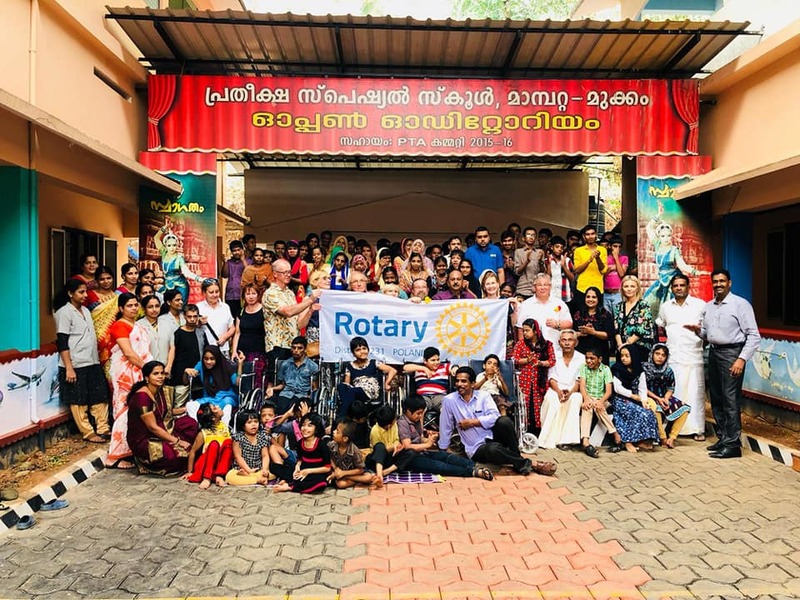 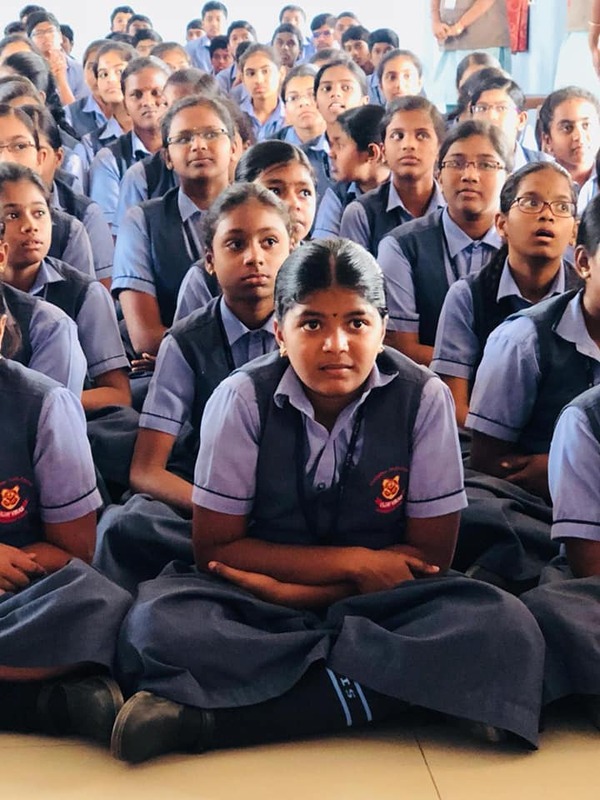 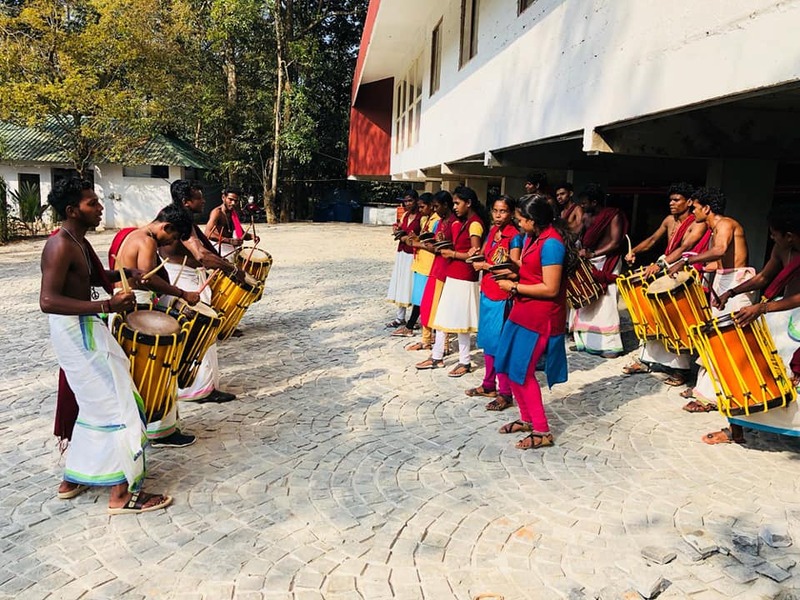 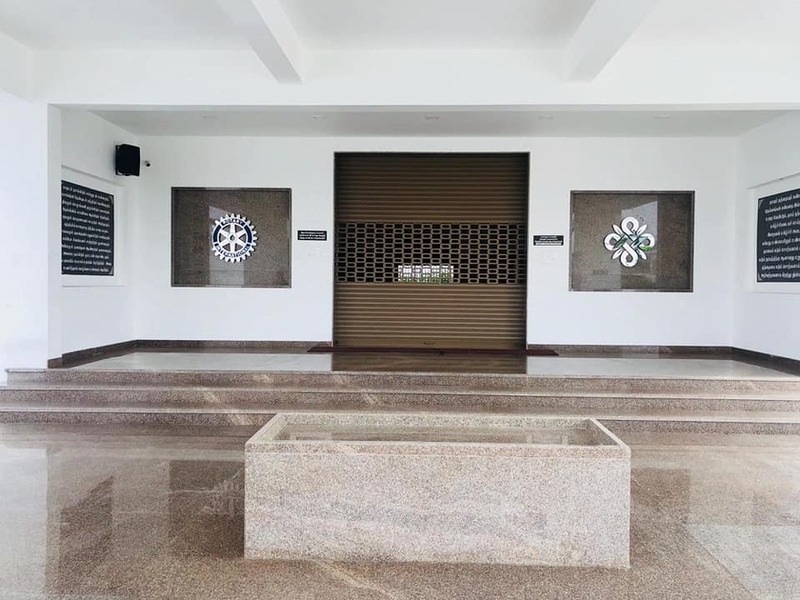 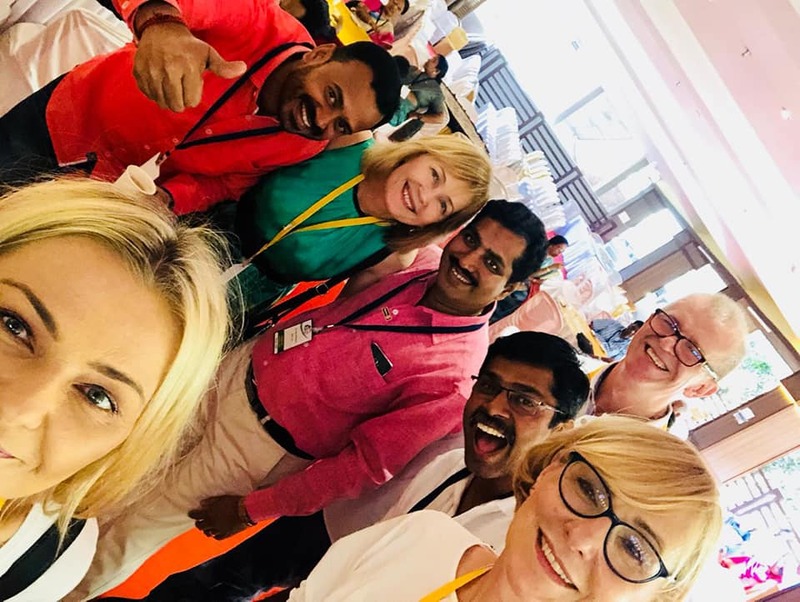 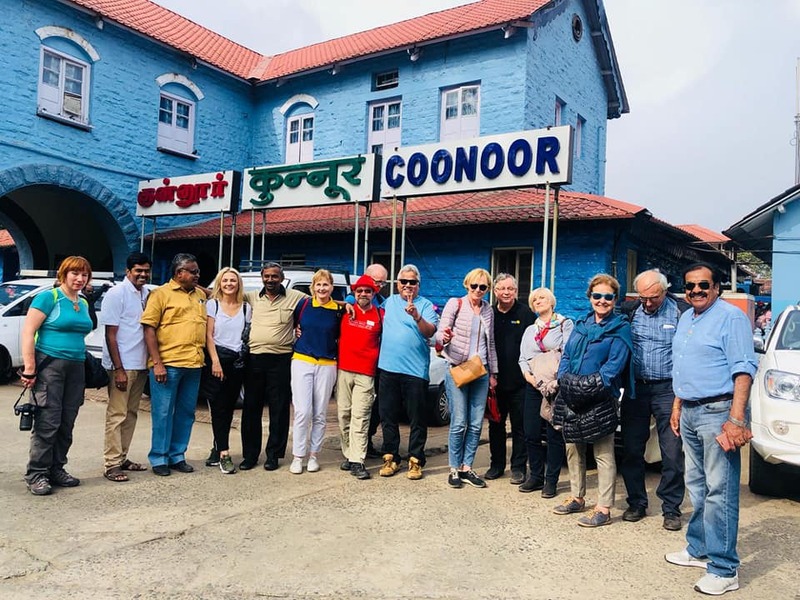 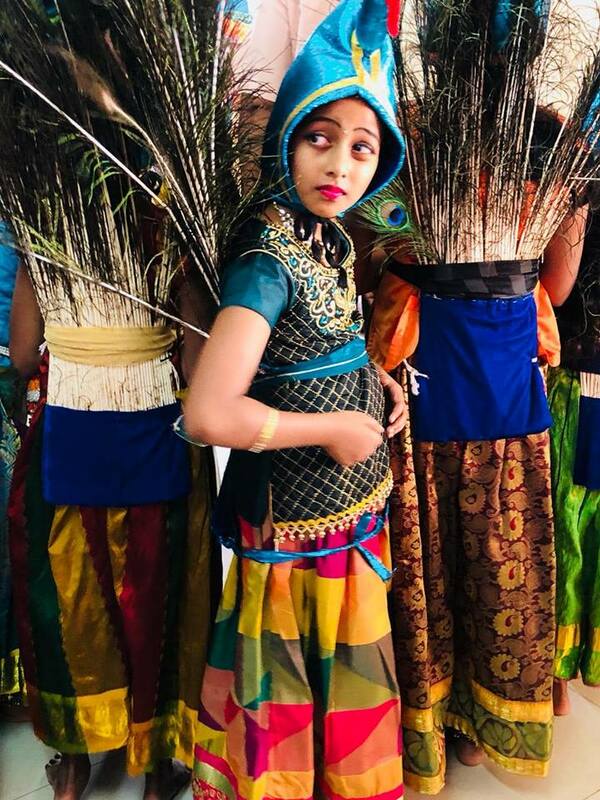 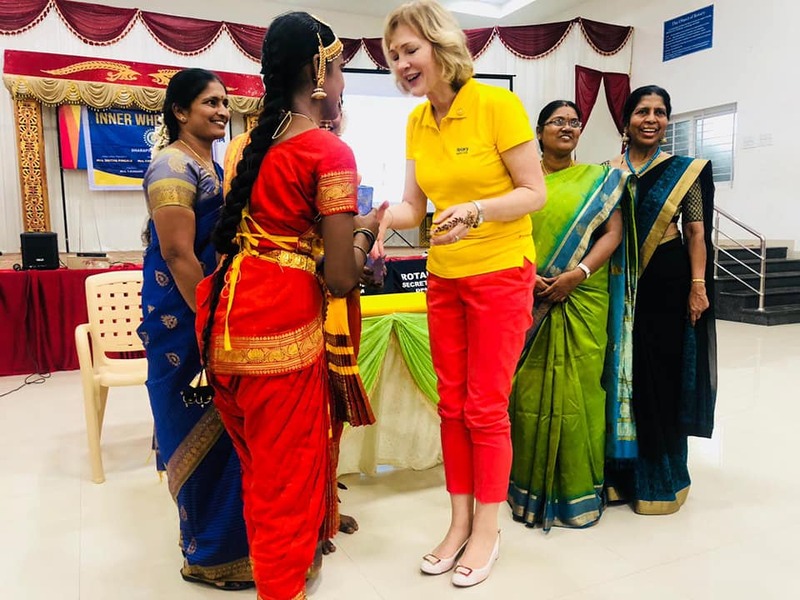 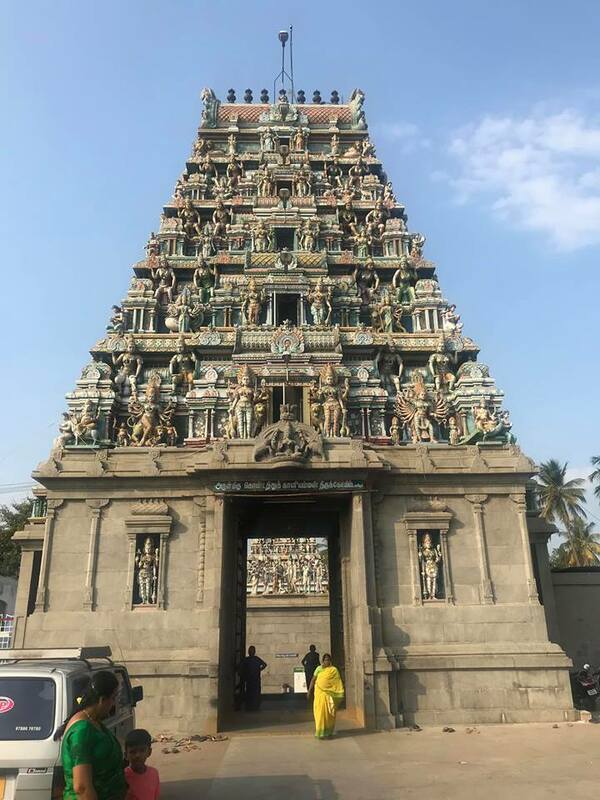 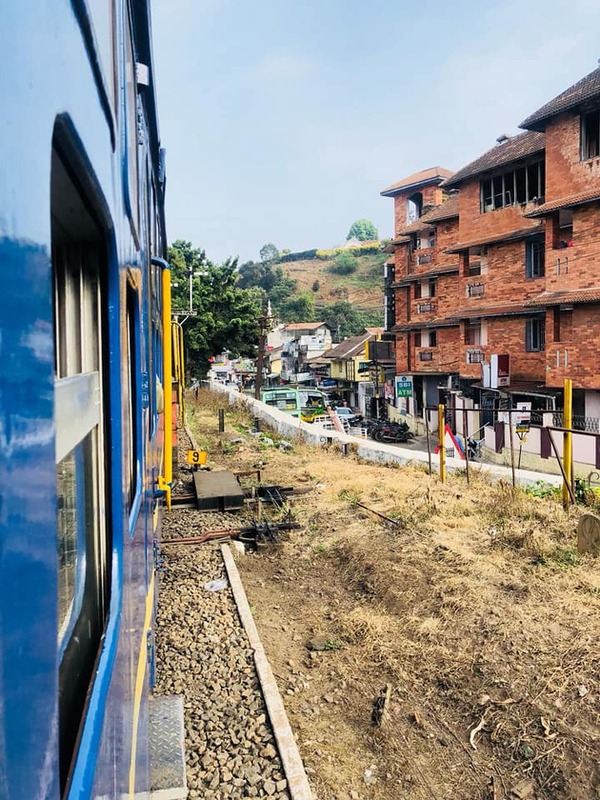 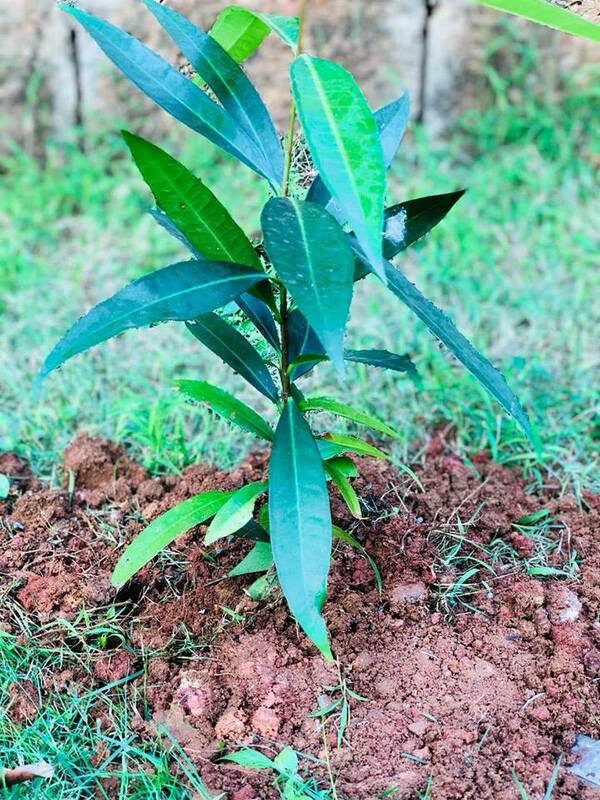 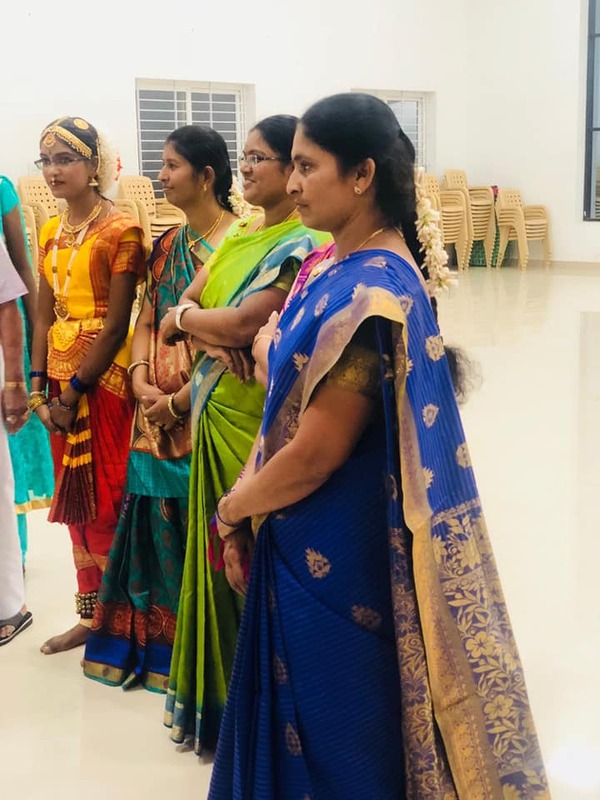 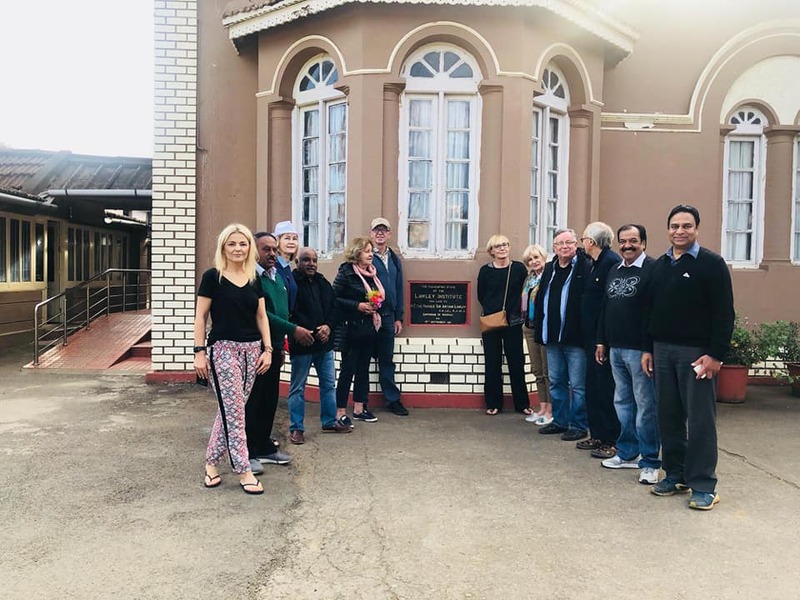 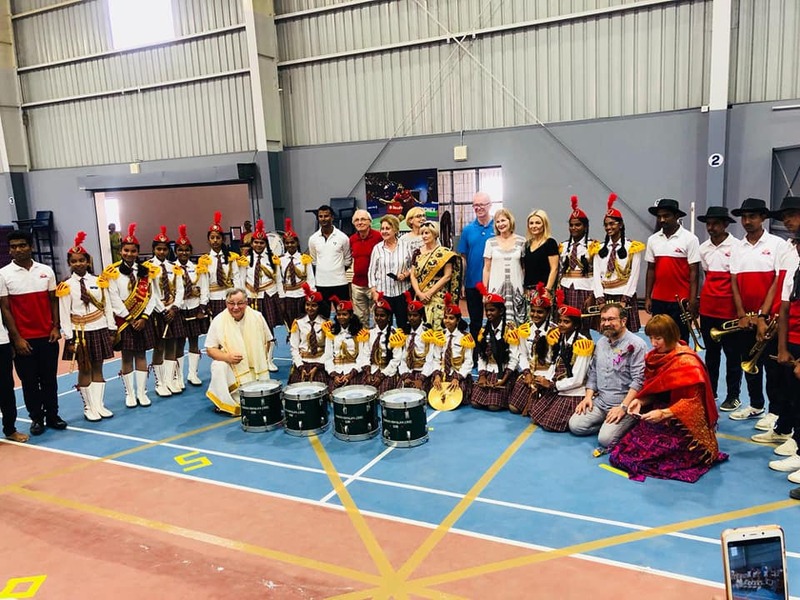 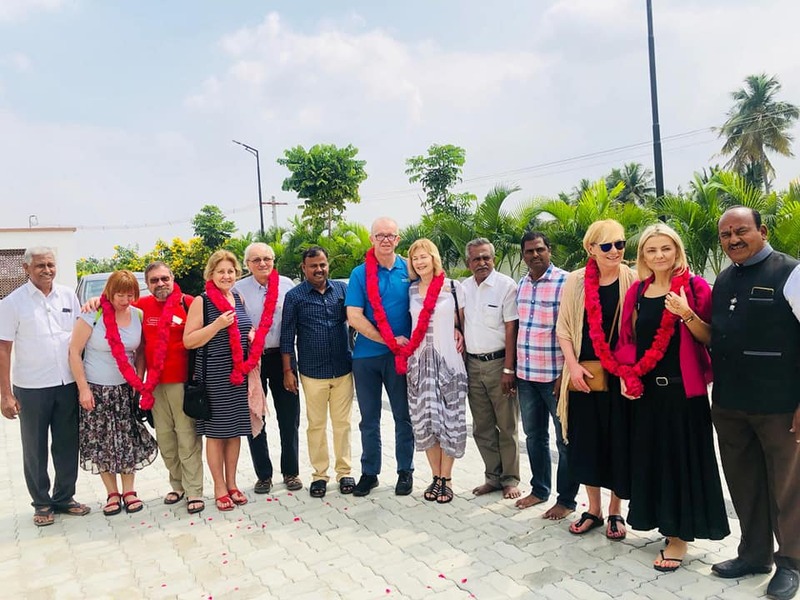 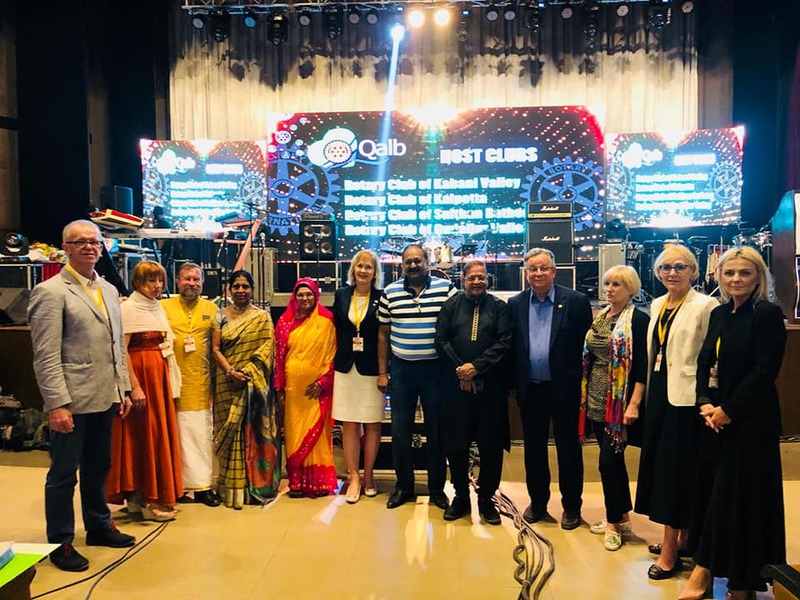 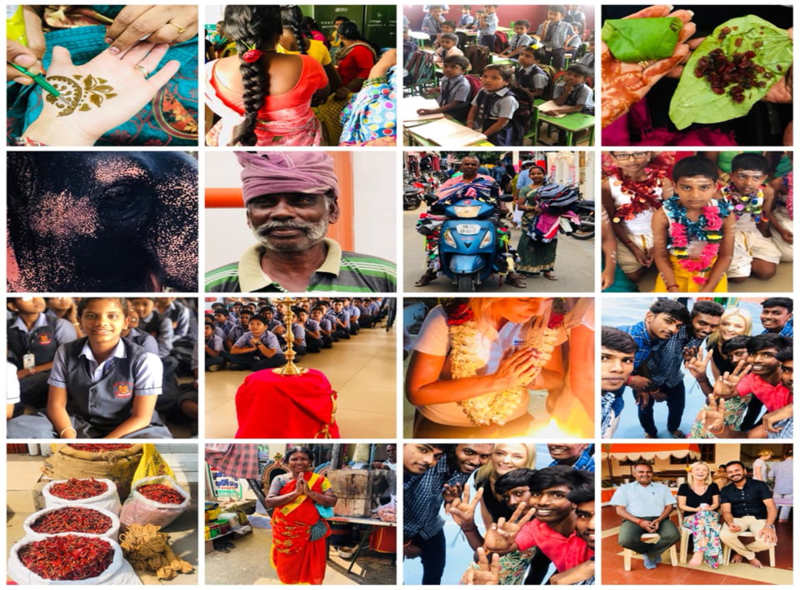 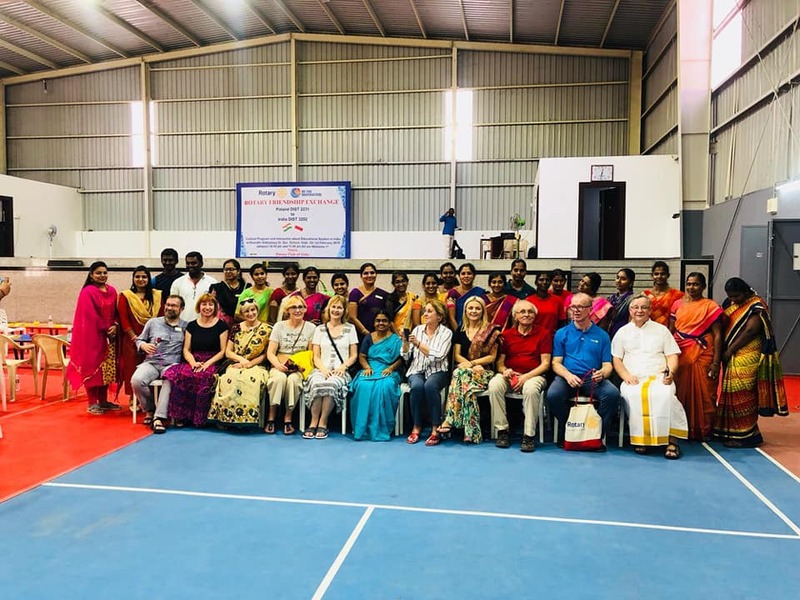 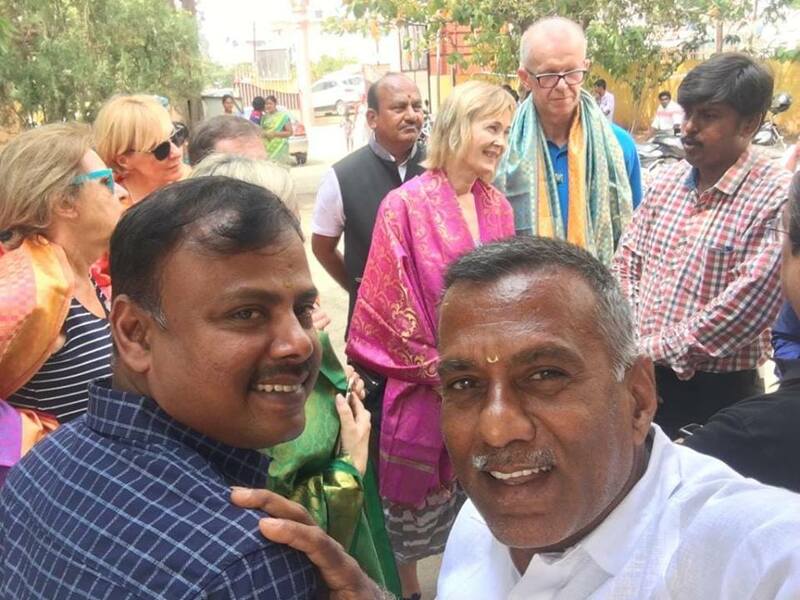 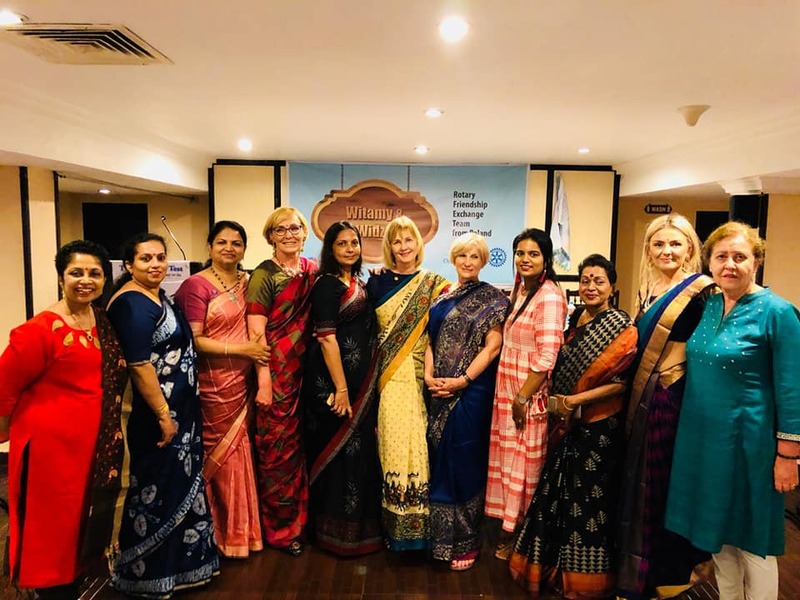 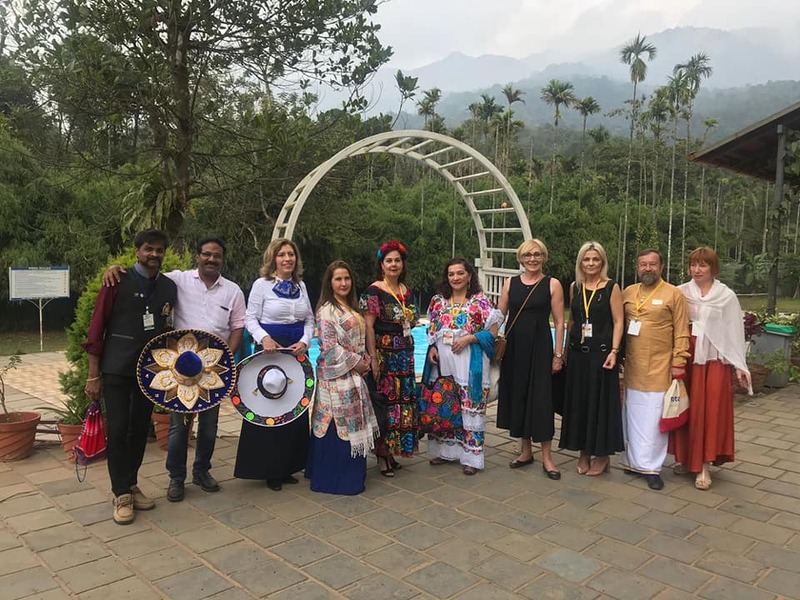 During the 15-day stay the group travelled in Tamil Nadu and Kerala taking part in Rotary clubs meetings, District Conference, visiting Rotary projects and making friends with Indian Rotarians. 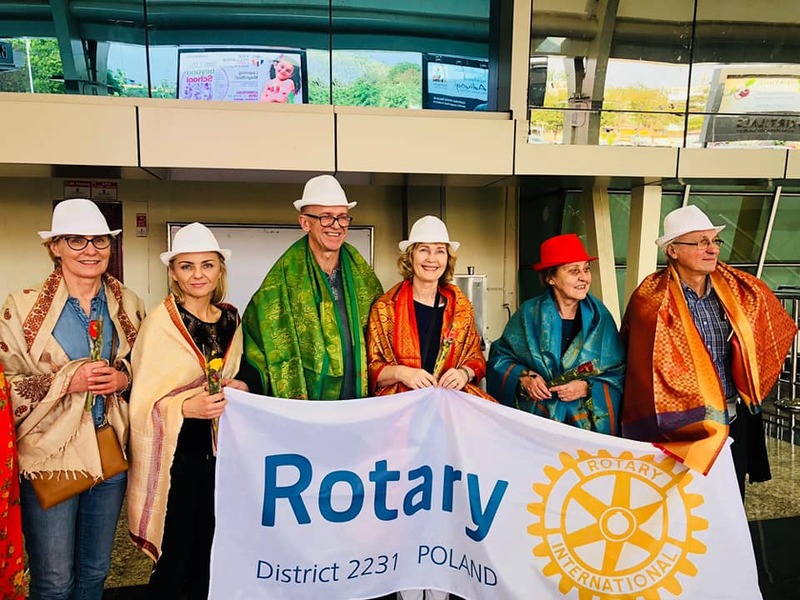 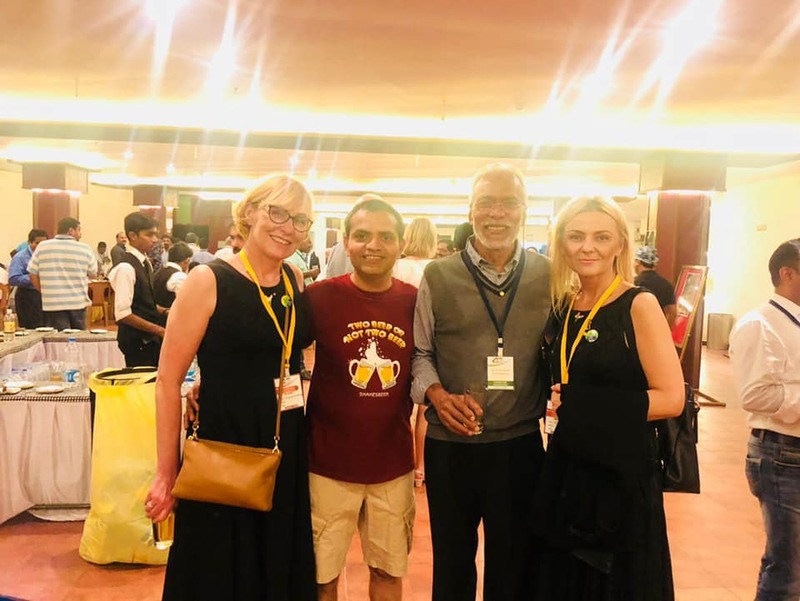 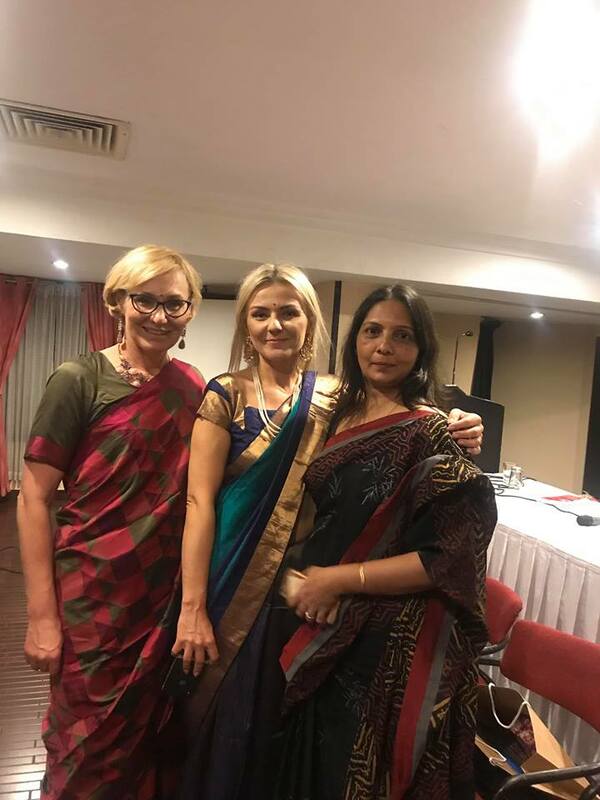 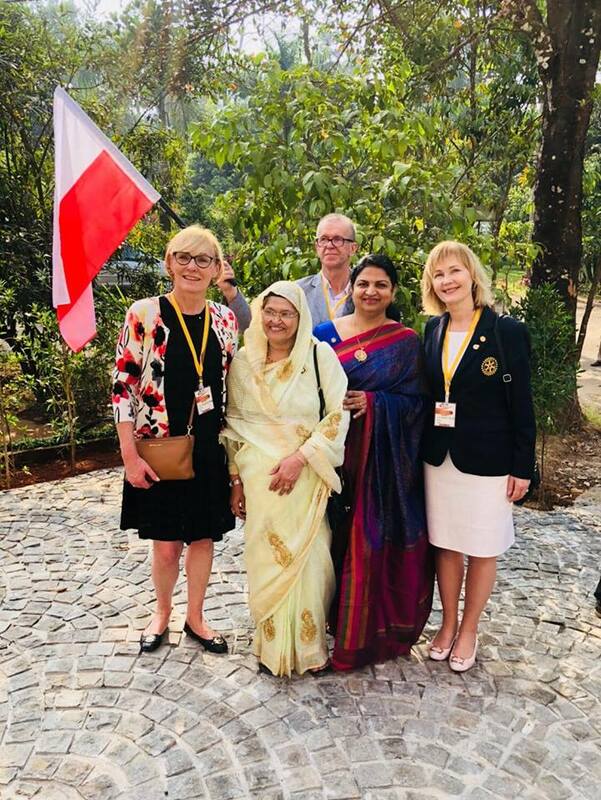 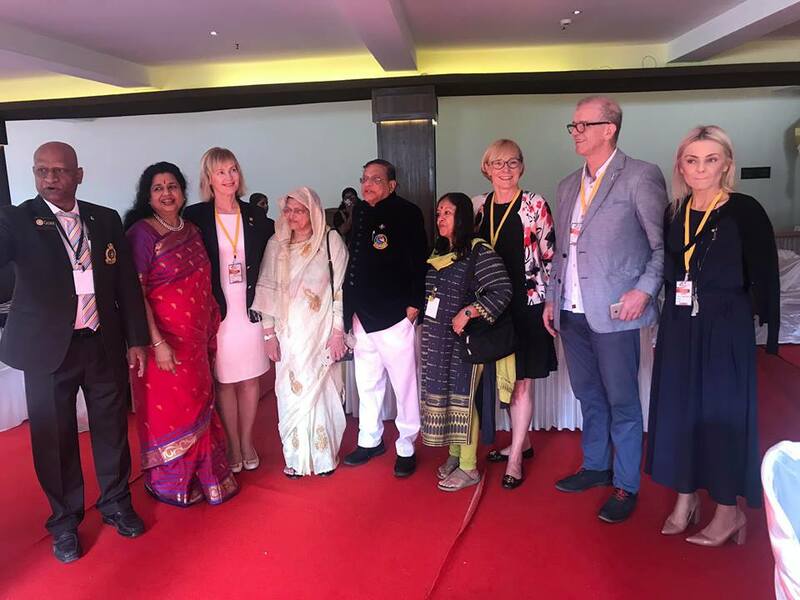 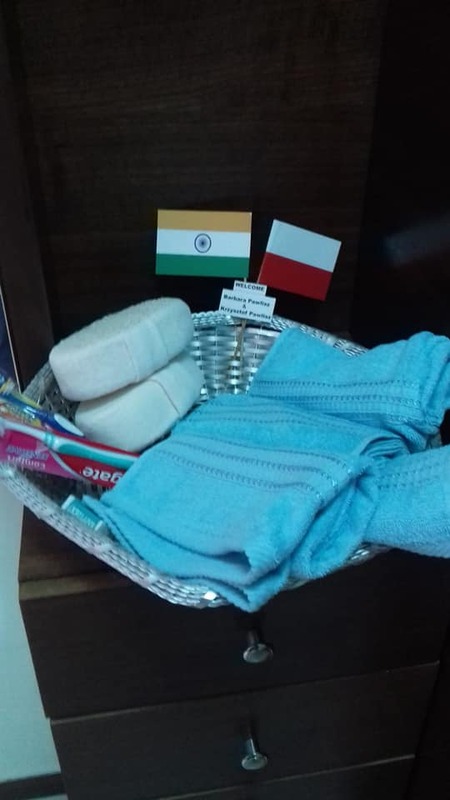 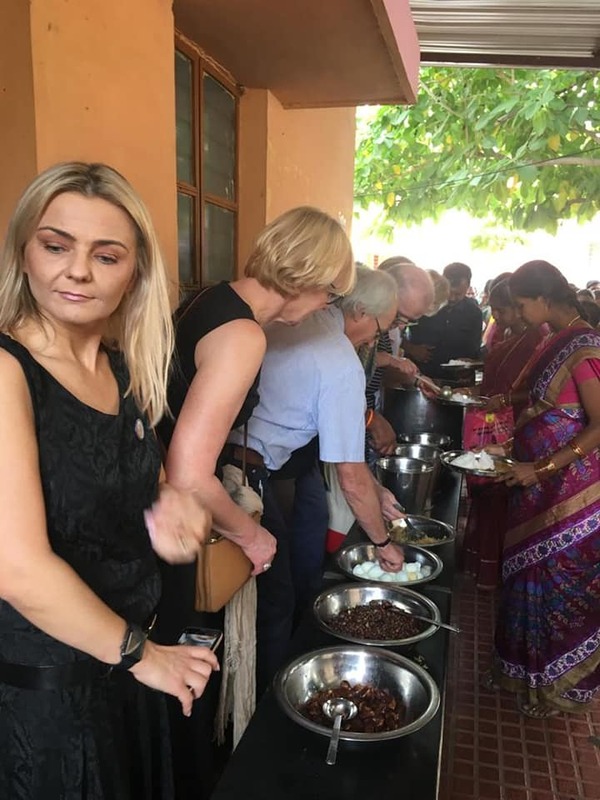 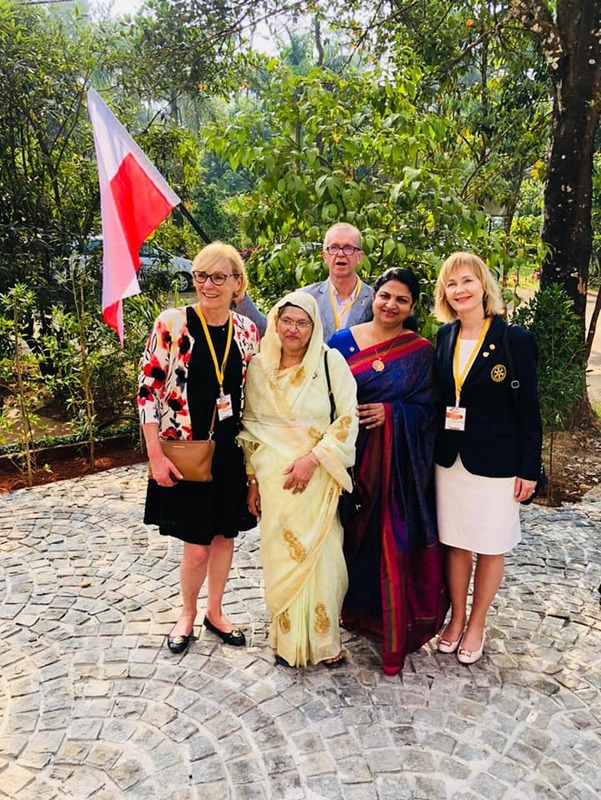 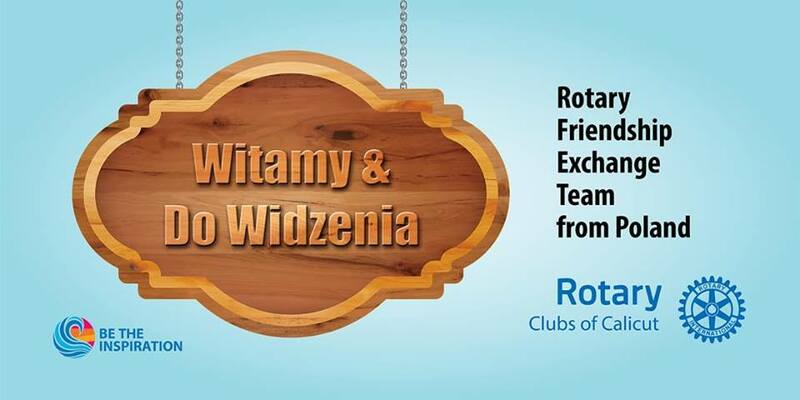 Polish Rotarians were taken by the strength of the Rotary movement in India, long-lasting projects, support of Rotary Foundation and first of all their hospitality. 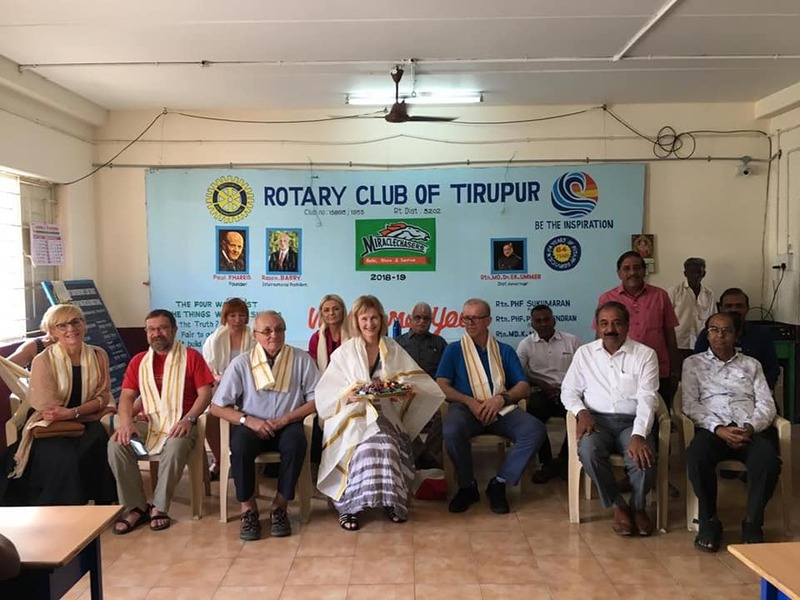 There are about 149 000 Rotarians in India which makes the second country with the largest number of Rotarians in the world. 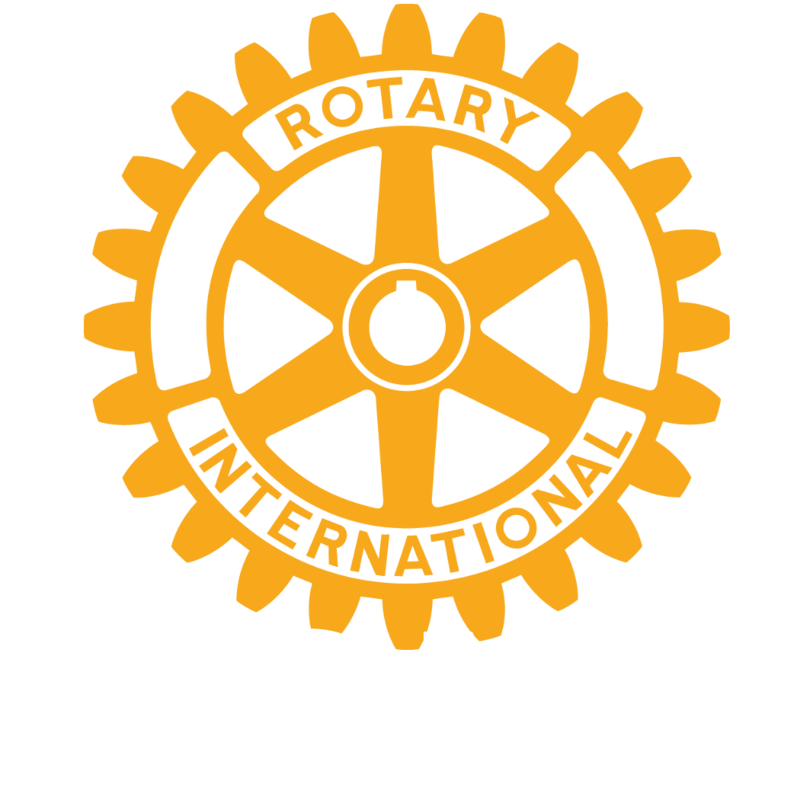 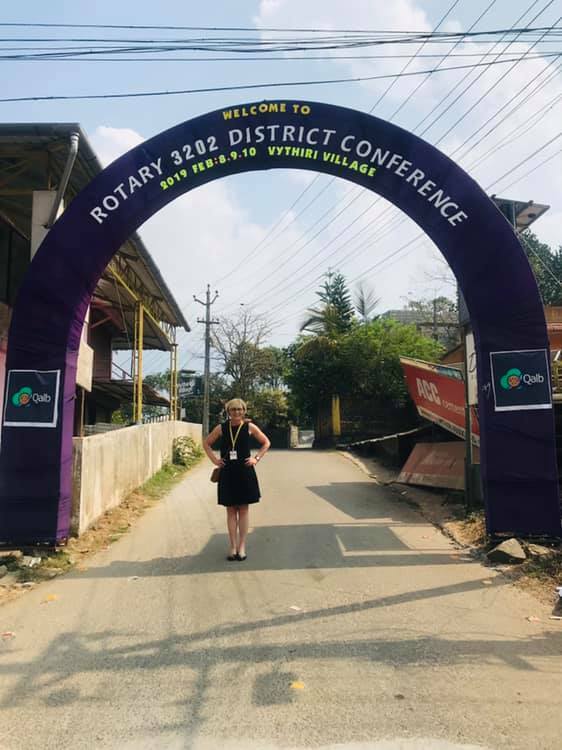 Our hosting district 3202 consisted of 100 Rotary Clubs with 3000 Rotarians. 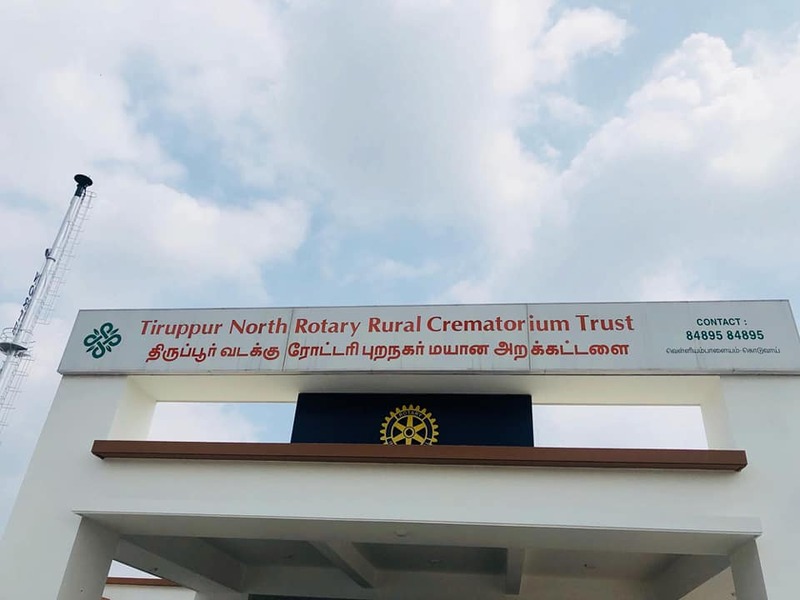 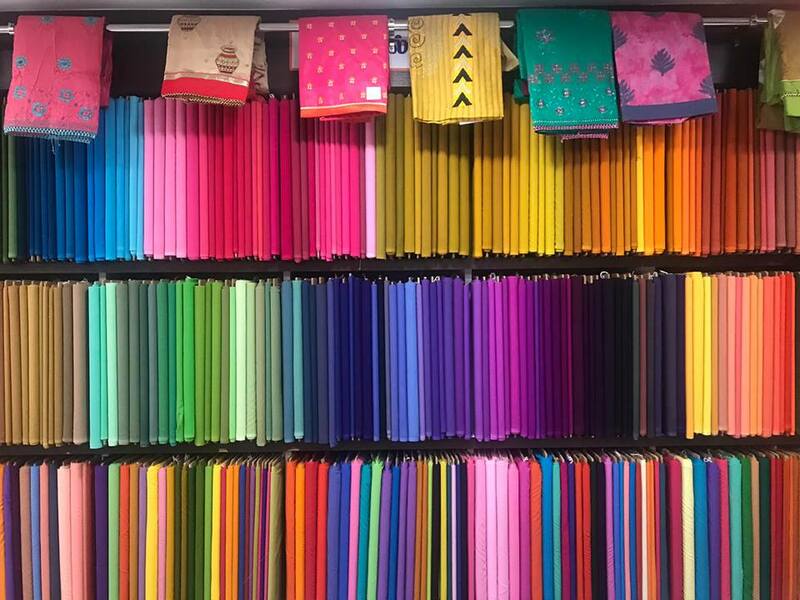 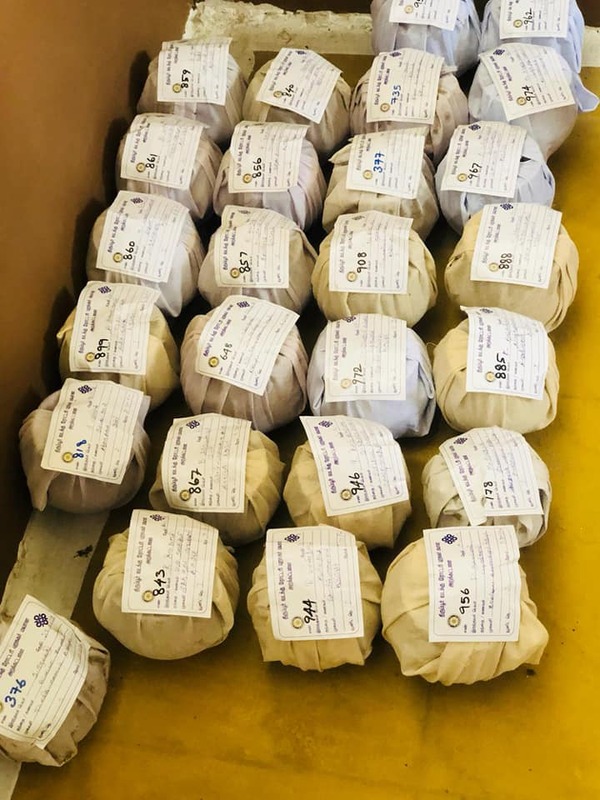 There are some examples of projects in District 3202: crematories, schools, daycare for underprivileged children or catering for pregnant women. 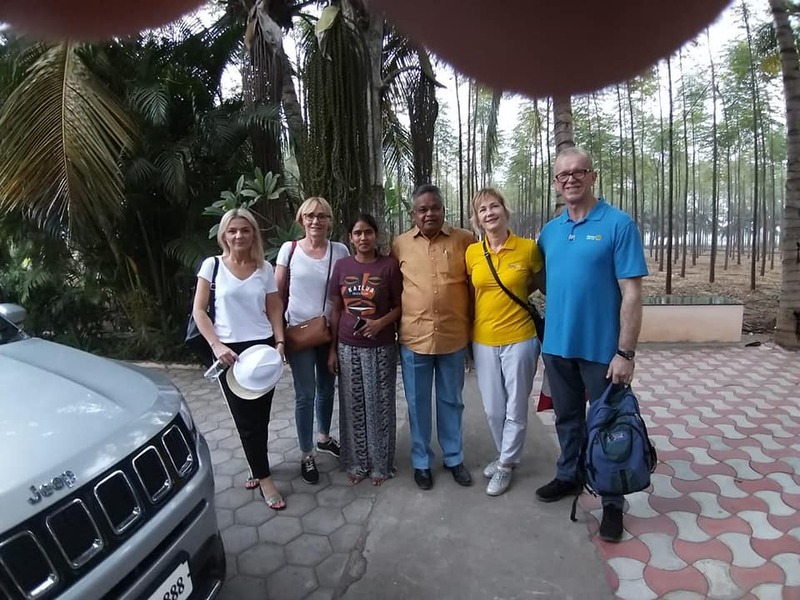 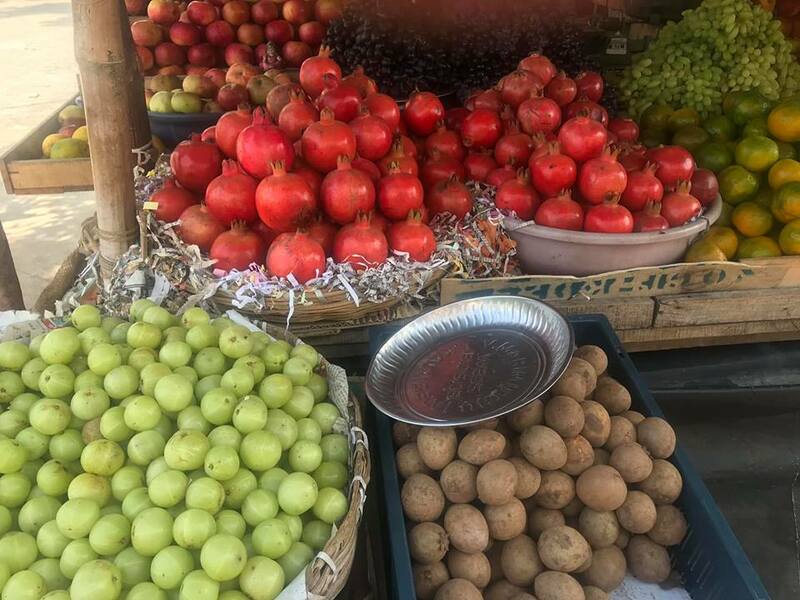 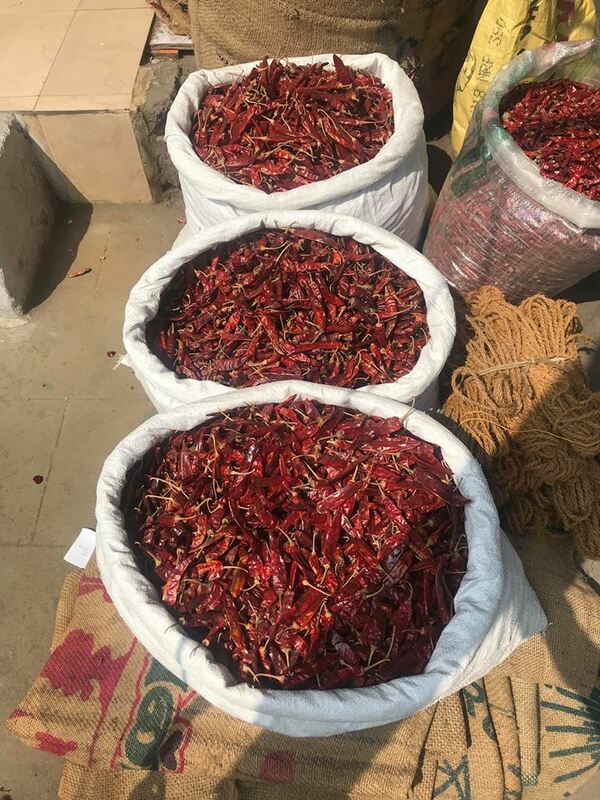 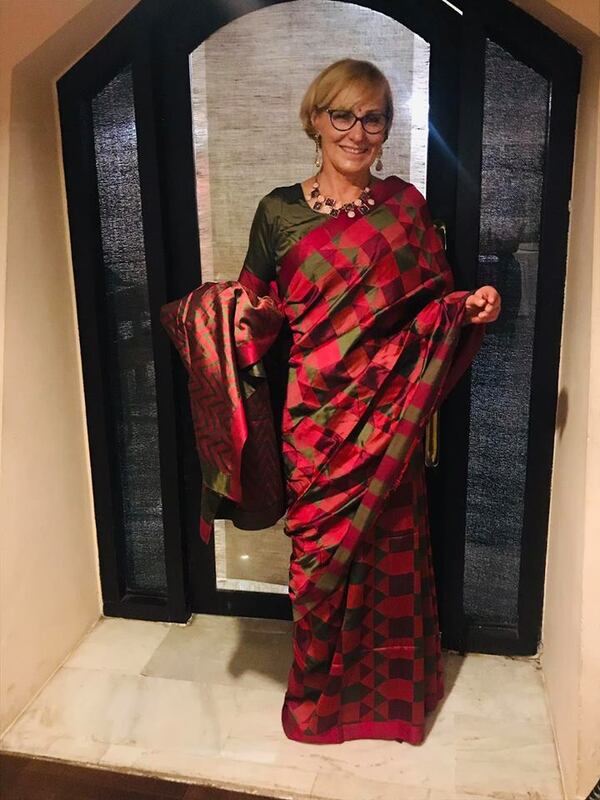 India was a great experience as we lived for a while with Rotarian hosts and had a chance to be more than just tourists.